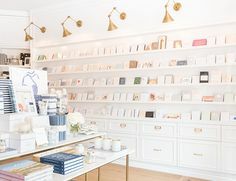 Announcing our NEW boutique shop located in the picturesque Reading, Bridal District at The Wedding Place | 118 West Benson Street | Cincinnati, Ohio. 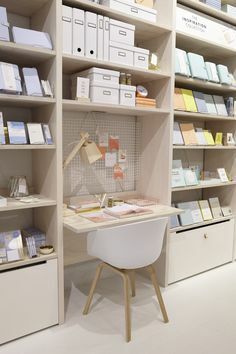 Browse our wide selection of invitations and stationery or complete the form below to schedule a complimentary consultation. 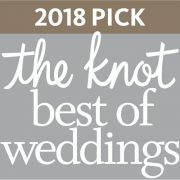 Posh Paper invites you to celebrate life with unique, creative and fun stationery, greeting cards and wedding invitations that capture special moments. 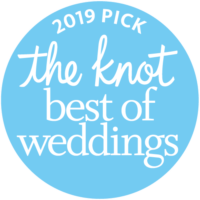 Whether you are celebrating a big life event, like marriage or a new baby, or you want to send a card that says, “I’m thinking of you.” or “You’re special to me,” we have great designs and lovely sentiments that will make a nice impression. 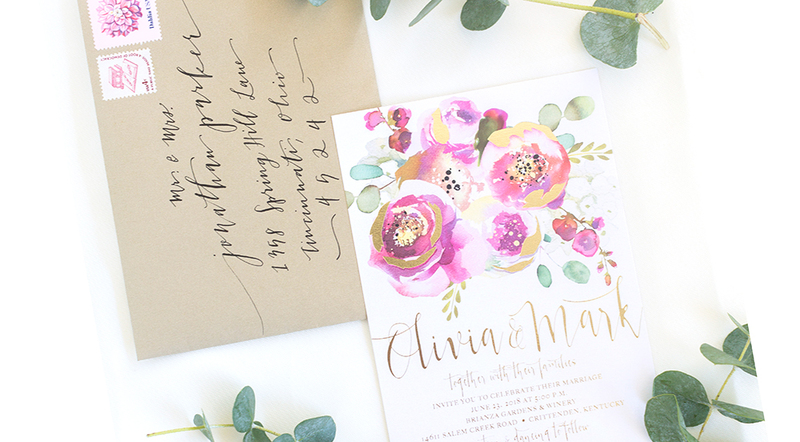 We take the time to personally work with you to create a wedding invitation suite that is special and memorable. Custom designs are our specialty. We have a beautiful portfolio to inspire you or can take your ideas and make them come to life. 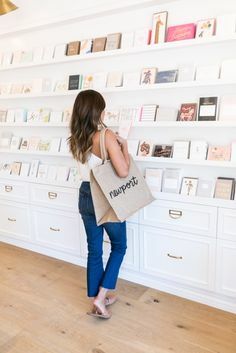 Plan your entire wedding invitation suite and day-of items, like wedding programs, seating charts, table cards, place cards, signage and thank you cards. 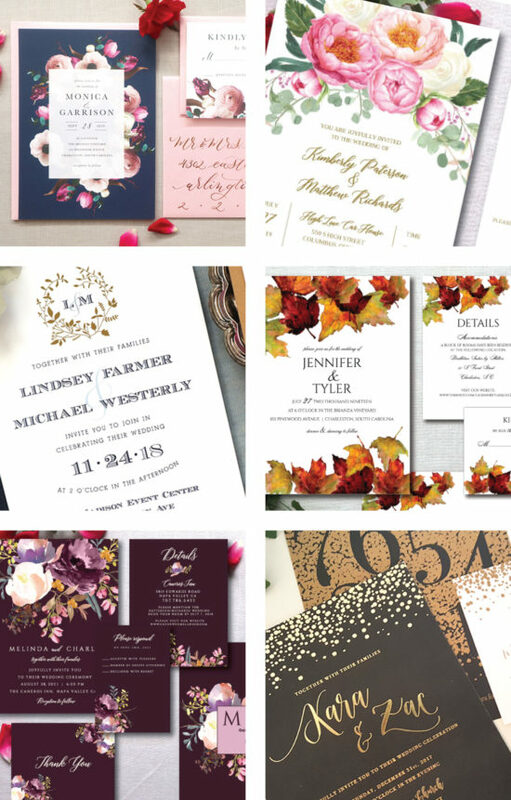 Check out our wedding invitation portfolio! 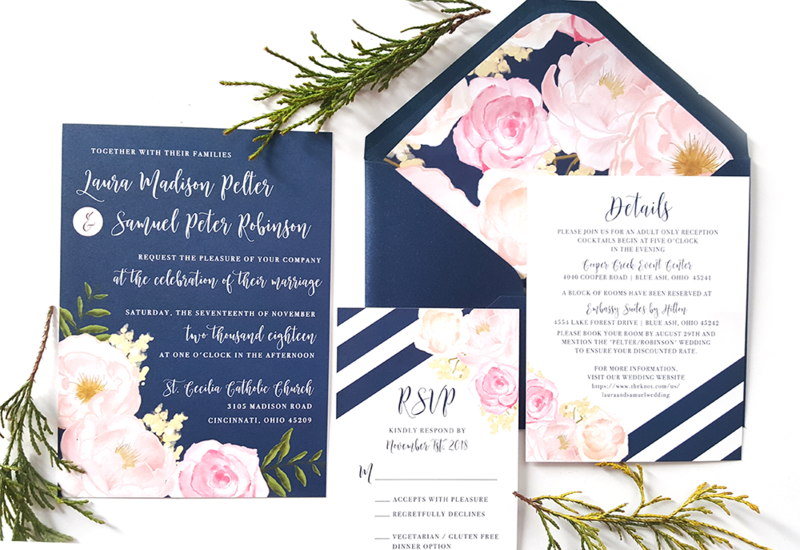 We have an extensive inventory of designs, watercolor florals and gorgeous font selections that resemble hand drawn calligraphy or you can work with our calligrapher for a luxe touch. Let us know your ideas and we can customize your invitation suite. Choose from digital, foil, thermography and luxurious letterpress printing on fine papers, including matte, linen, felt and stunning metallic shimmer. To get started, fill out the form below and we’ll be in touch immediately to get the process started. Feel free to email us at kathy@poshpaperinvites.com or call 513-800-4031. 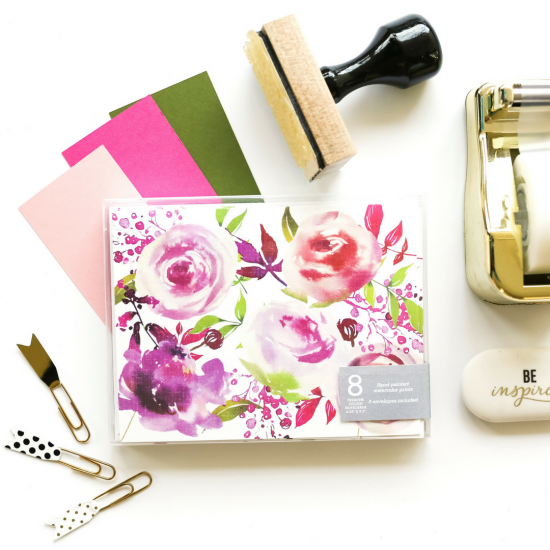 Notecards, Notepads and Greeting Cards, Oh My! 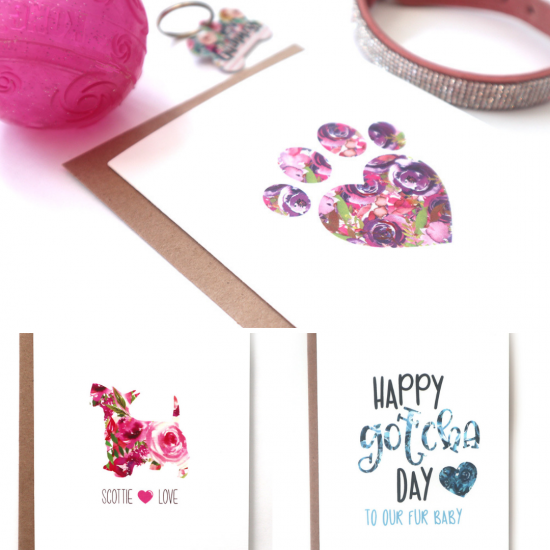 Check out our gorgeous cards that help you create amazing connections with friends and family with a sweet little message or funny thought that’s bound to bring a smile. Interested in joining our wholesale network? 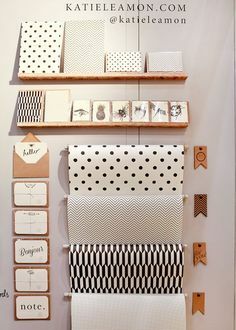 Shoot us an email hello@poshpaperstationery.com.